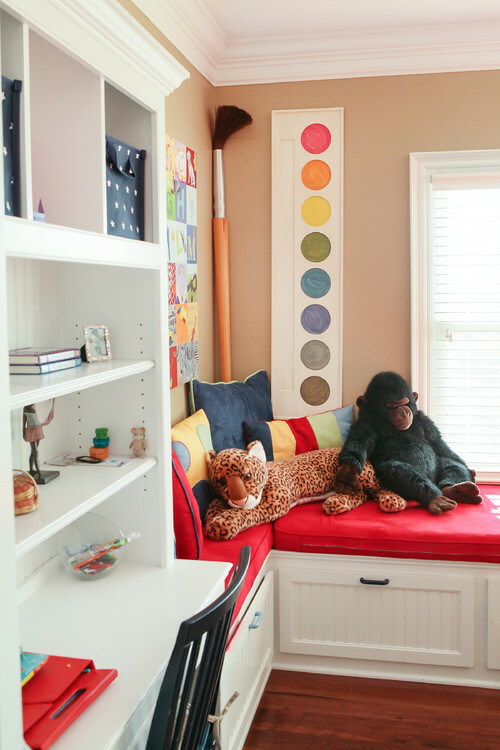 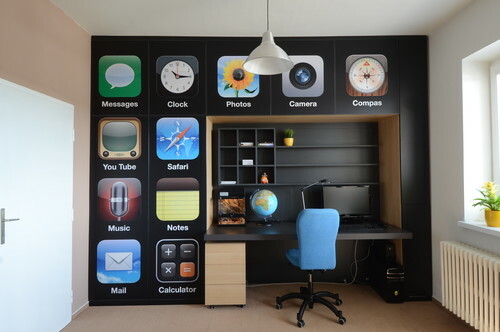 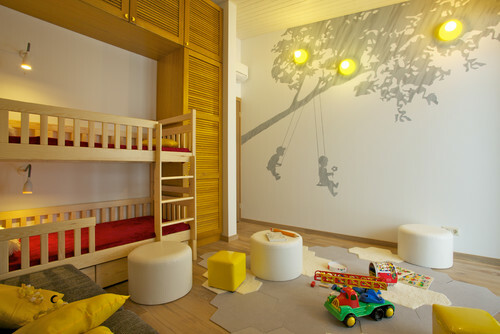 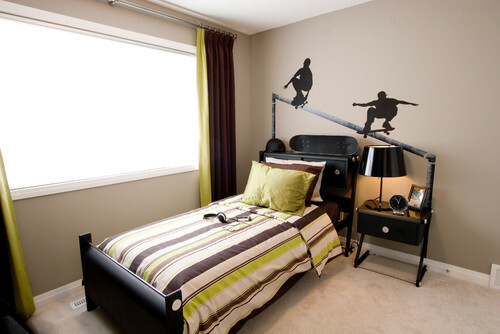 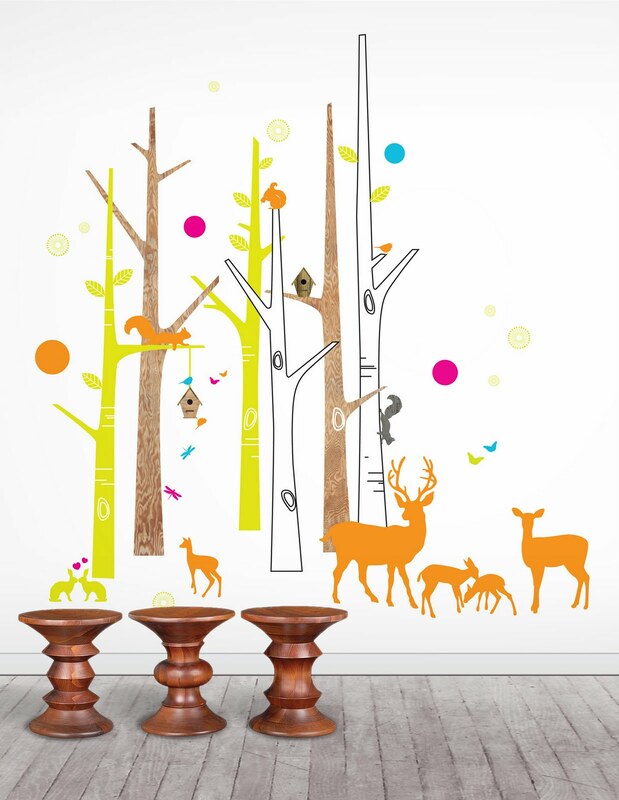 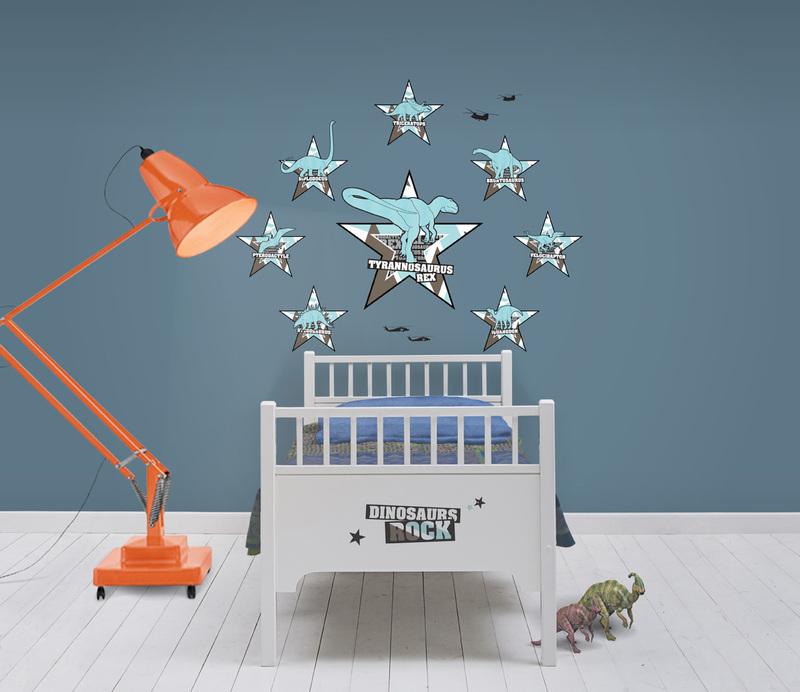 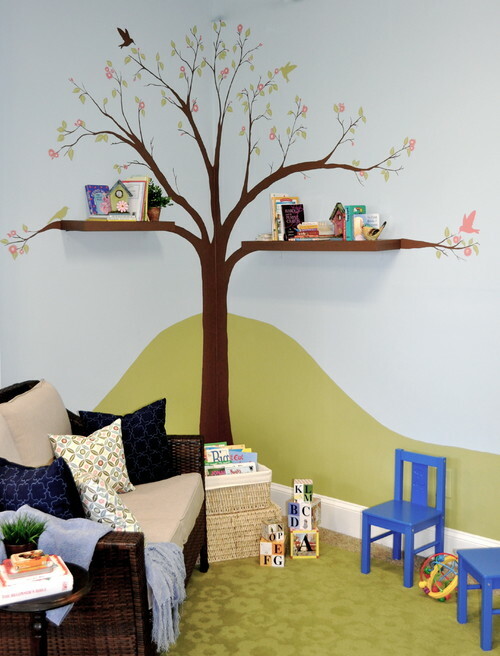 We love kids wall graphics. We have put together some of the designs that we really love at Willow and Me. 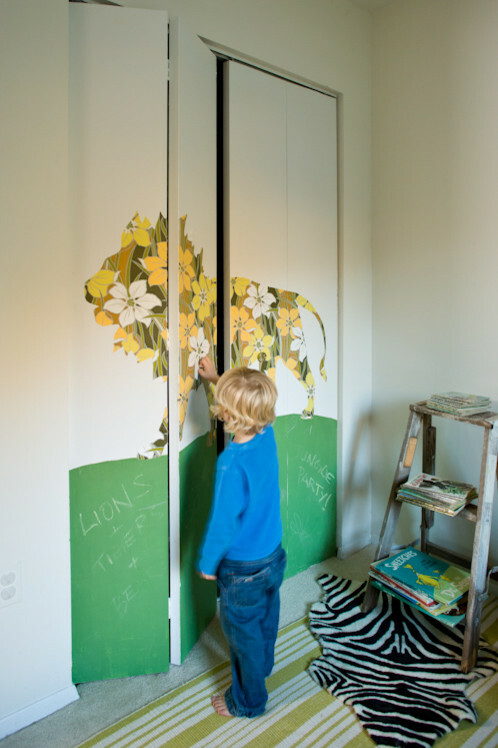 Using wallstickers as part of decorating a kids bedroom is a great idea for time pressed parents to create a stunning feature wall. 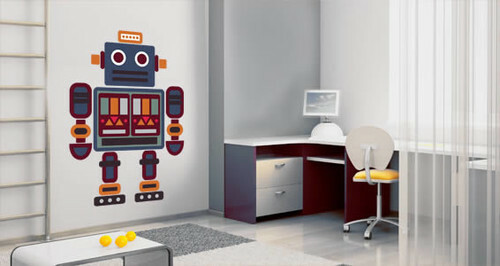 Our firm favourite is the London themed wall graphic!